Our friends at Vortez have posted a review of the AMD Ryzen 7 2700X. If you are looking to upgrade, you should read this review before you do. Today we look at the top-tier 2700X, the current best in the 2nd Gen range. Featuring a 3.7GHz base clock and 4.3GHz boost clock, along with 8 cores and 16 threads. 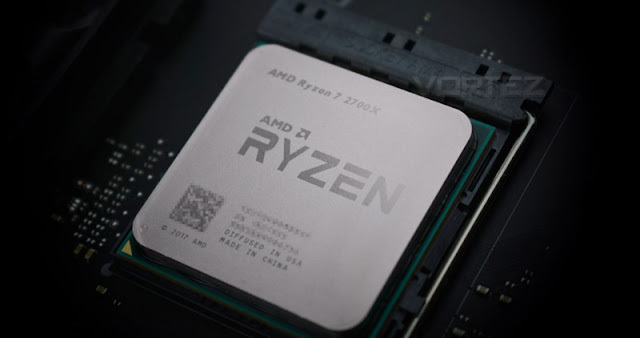 AMD haven’t, at least at this moment in time, provided an analogue to the 1800 and 1800X CPUs, instead listing the 2700X as their enthusiast chip.